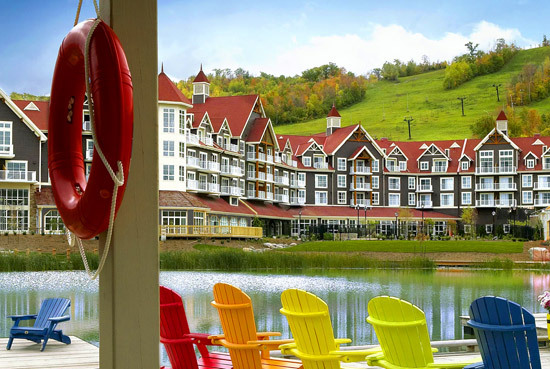 Connect with nature at The Westin Trillium House, Blue Mountain, a stunning mountain resort situated between the Georgian Bay and the Niagara Escarpment. 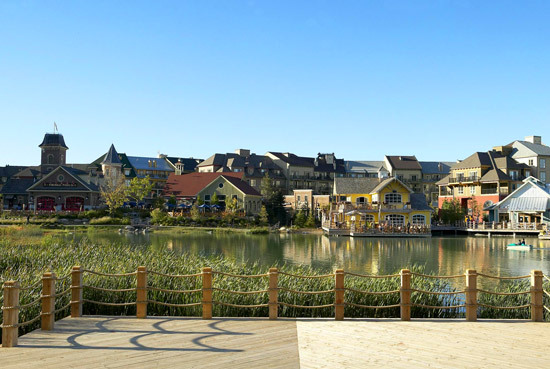 Only two hours northwest of Toronto, we are in the new Village at Blue, a pedestrian community of shops, restaurants, and activities just moments away from the province’s best skiing and snowboarding. Be sure to visit Plunge, the year round aquatic center, featuring indoor and outdoor pools, hot tubs, rope swings, and slides – a perfect escape for the whole family. Take a dip in our outdoor swimming pool and reinvigorate your mind, body, and soul in our WestinWORKOUT Powered by Reebok Gym. 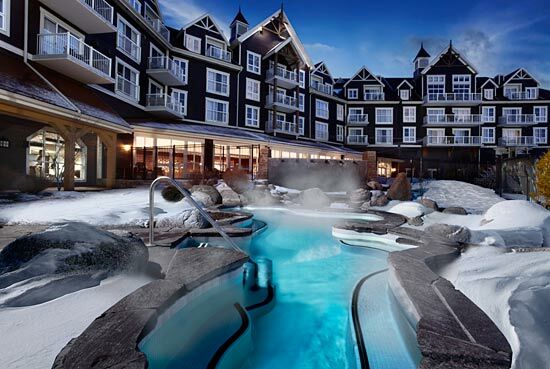 After a long day on the slopes, revive in our four season outdoor hot tub. 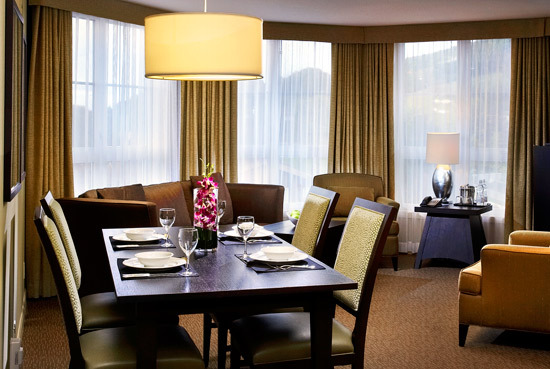 Then linger over a delicious dinner at the renowned Oliver & Bonacini cafe grill. 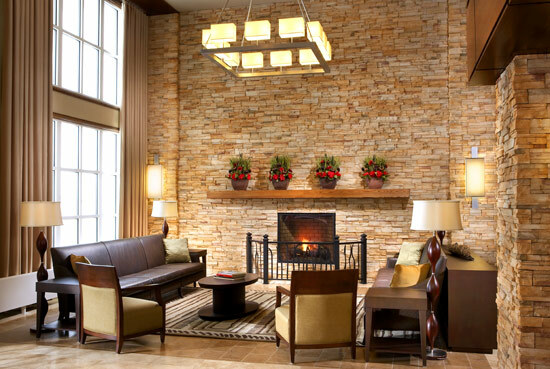 Relax with a book and our gas fireplaces in our guest rooms and suites at The Westin Trillium House, Blue Mountain. 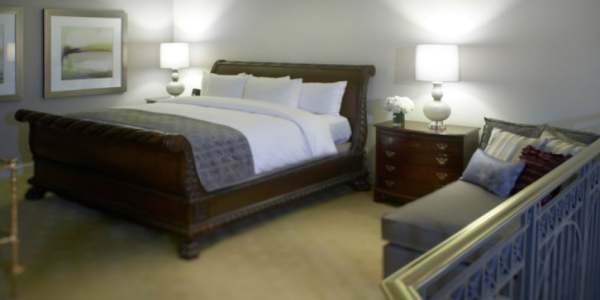 With stunning natural views, our rooms boast the signature Heavenly Bed for a peaceful night’s sleep and the refreshing Heavenly Bath. 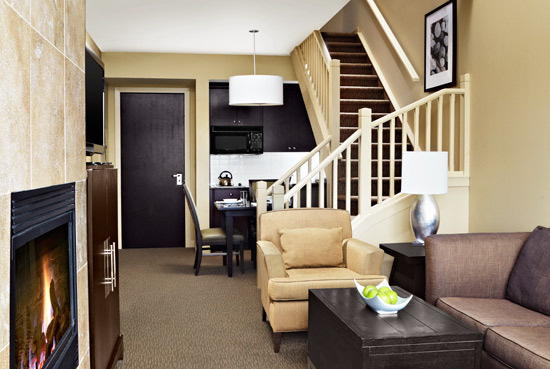 Rooms also offer kitchenettes or a full kitchen. Relax with a choice of two distinctly different spa experiences. 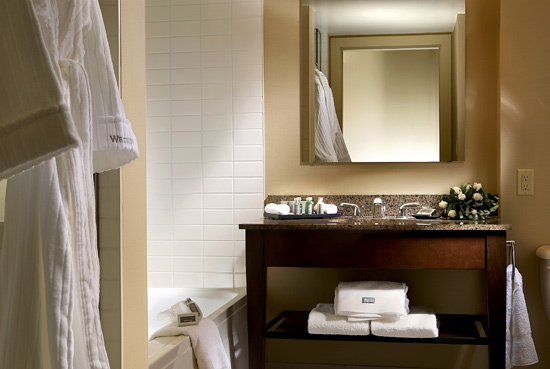 For those of you who prefer not to leave the comfort of your guest suite, enjoy an in-room spa service brought to you by Westin. 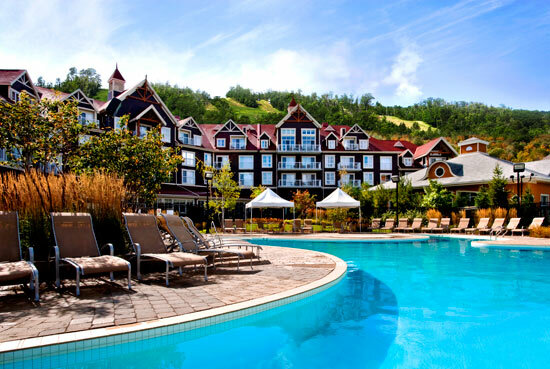 Alternatively, Scandinave Spa is located just a short distance from our resort and features massages, therapy treatments and a unique Scandinavian bath experience. 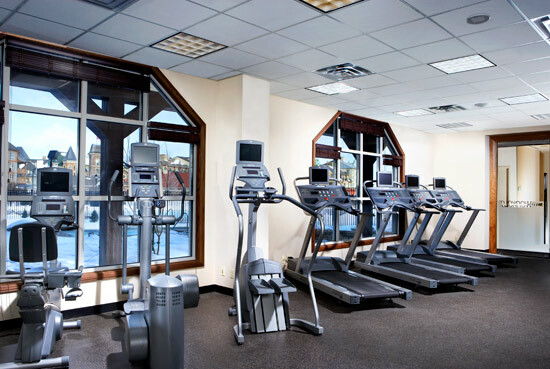 Our WestinWORKOUT® Gym is located on the Ground Level of the hotel, overlooking the outdoor pool facilities. Open 24 hours a day to adults and children over the age of 16, our WestinWORKOUT® Gym includes all that your need for your daily or nightly workout. At the end of your vigorous routine, enjoy soothing your muscles right outside in our year-round hot tub or step into our dry sauna. Our Westin Kids Club® is filled with great children’s activities for your family to enjoy. Upon arrival, we will great your kids with complimentary welcome bags full of treats to keep them entertained throughout your stay. And parents of infants and toddlers, you will receive your own special bag with Band-Aids, antiseptic wipes, socket covers and nightlight. 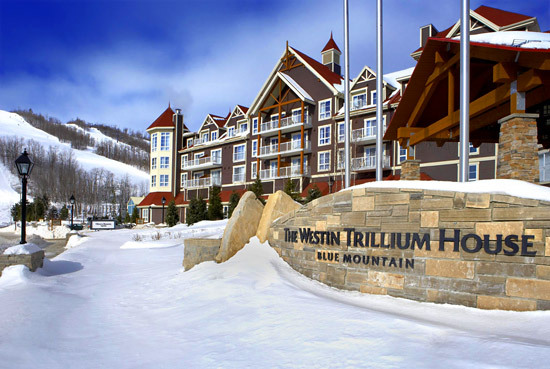 The Westin Trillium House offers a stunning Blue Mountain wedding venue and the ultimate ambiance for your dream day. 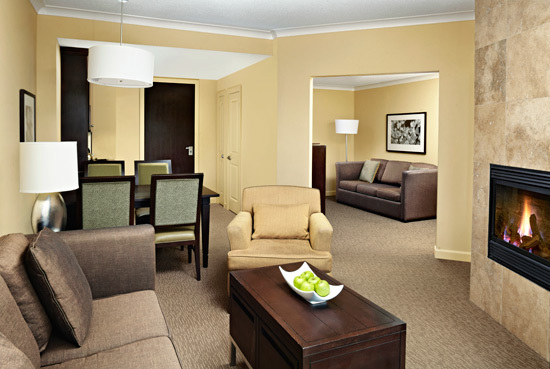 With two ballrooms and a private outdoor terrace pre-function area, you and your guests can mingle overlooking our flowing creek and waterfall. Our wedding specialists will help you create your perfect wedding that exhibits your personality and taste, whether it be classic or contemporary. 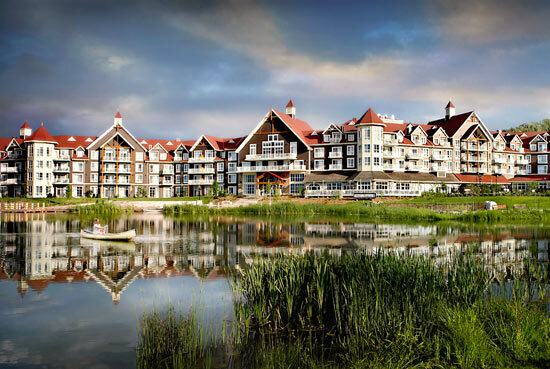 From the ceremony and reception, to rehearsal dinners, spa day at Le Scandinave Spa, private family functions, bridesmaids’ lunches and day-after brunches, our superb staff can accommodate every event associated with your special day. 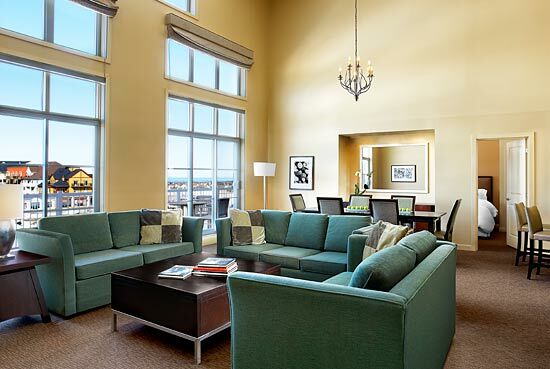 We’ll handle all of the details so you can relax, refresh, and savor the celebration. 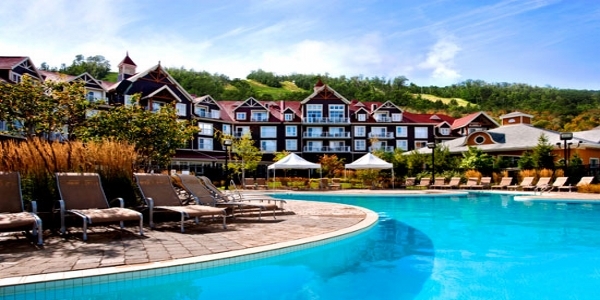 The Westin Trillium House, Blue Mountain can accommodate everything from an outdoor intimate event to a ballroom welcoming 400. 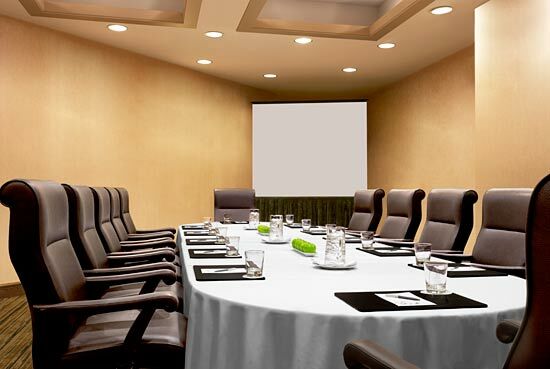 The Whistler Blackcomb Room: Allows for up to 250 guests with dinner and dancing and 400 guests for reception only. 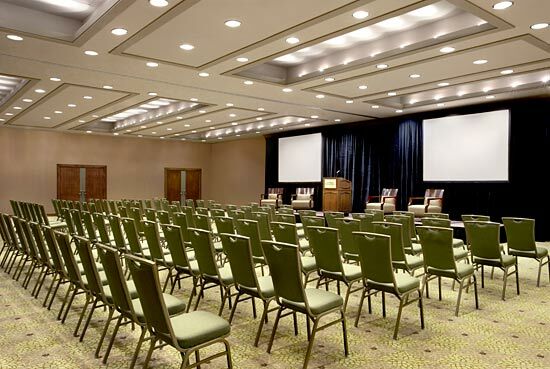 The Millpond Terrace: A ballroom venue which holds up to 250 guests and 500 guests for reception only. Savor creations made by our award-winning chefs at Oliver & Bonacini who will offer a wide range of options that will cater to the unique tastes of you and your guests. Dive into 10 layers of comfort on our Heavenly Bed® and feel refreshed with the soothing elements of our Heavenly Bath. 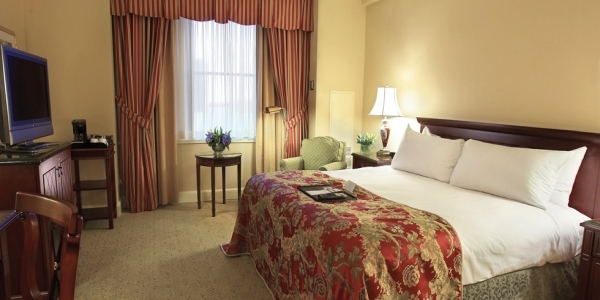 The Westin Heavenly Dog Bed® is available upon request. Learn more about our Blue Mountain Pet Hotel. 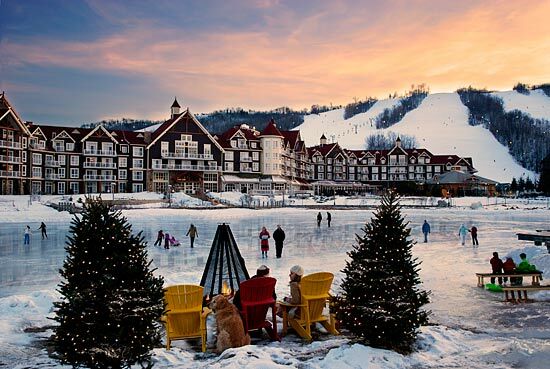 Oliver & Bonacini Café Grill is at the heart of The Westin Trillium House, Blue Mountain featuring specialty menu items such as fire-roasted pizzas, steaks, seafood and a delicious a la carte sunrise breakfast menu. 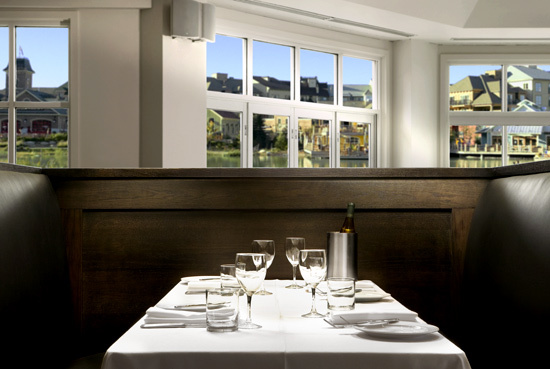 The restaurant is bright and cheery with oversize windows overlooking the Mill Pond providing plenty of natural light. The dining room can accomodate private events with up to 160 and provides breezy outdoor seating in summer. 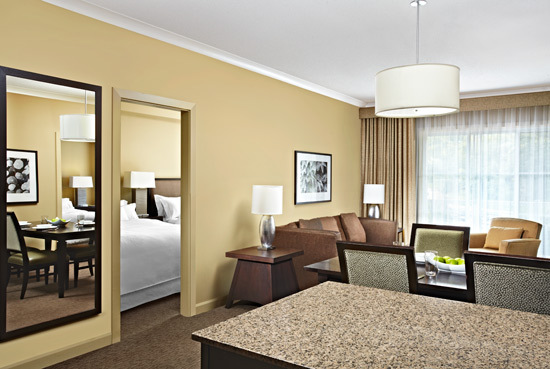 Refined cuisine in the comfort of your own room. Kick start the day with breakfast in bed. Our SuperFoodsRxTM breakfast menu features revitalizing dishes made from powerhouse ingredients rich in nutrients, antioxidants and delicious taste so you can start your day feeling recharged. 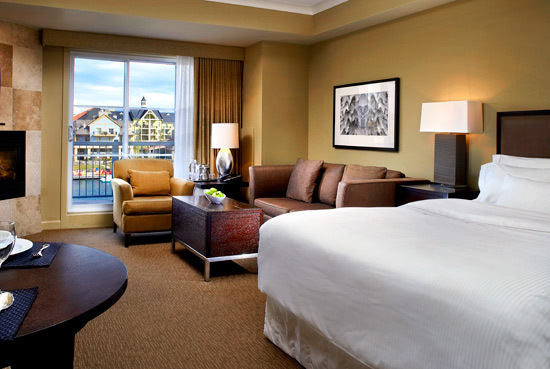 At the end of the day, the night comes alive and so do your senses with dinner and dessert in your room. Dinner & Desserts: 5:00 p.m. to 10:00 p.m.
Late Night Dining & Desserts: 10:00 p.m. to 12:00 a.m.